In a historic moment, the National Stock Exchange's (NSE) Nifty for the first time crossed the 10,000 mark in the opening trade on 25 July. While the Nifty was recorded at 10,011.30 earlier, it is currently trading at 9,966.75. 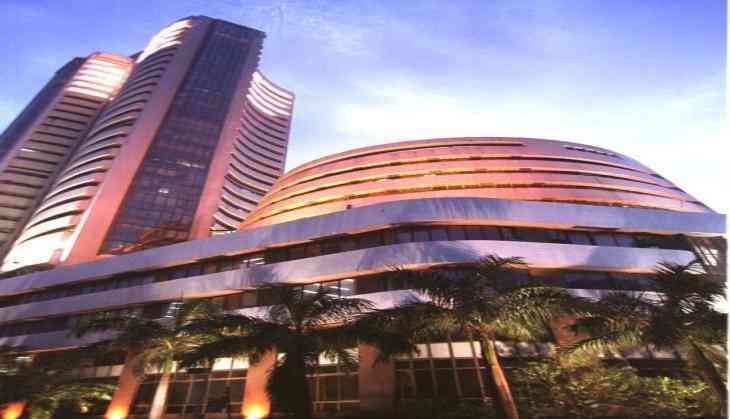 Meanwhile, the Bombay Stock Exchange's (BSE) Sensex was up by 102 points, recorded at 32,347.85. The top contributors to the surge were ICICI Bank, Kotak Mahindra Bank, Hero Motocorp, ITC, SBI, Bharti Airtel and Reliance Industries. Also, shares of HDFC Bank gained a record high of Rs 1,756 despite loan waiver concerns. On the contrary, the likes of Infosys, Lupin, Wipro, Asian Paints and L&T were under pressure, reports Moneycontrol. The US markets on Monday saw Nasdaq hitting a record high ahead of a big week of technology earnings reports. The Dow Jones Industrial Average fell 66.9 points, to 21,513.17, the S&P 500 lost 2.63 points to 2,469.91 and the Nasdaq Composite added 23.05 points to 6,410.81.